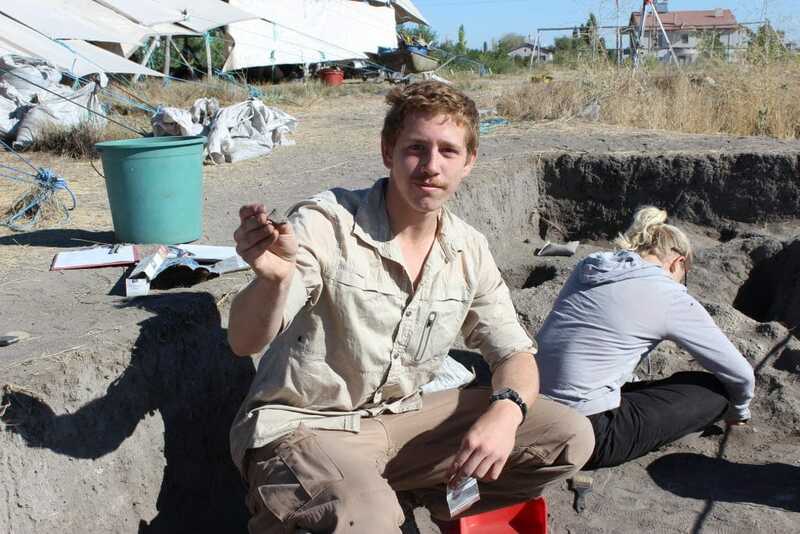 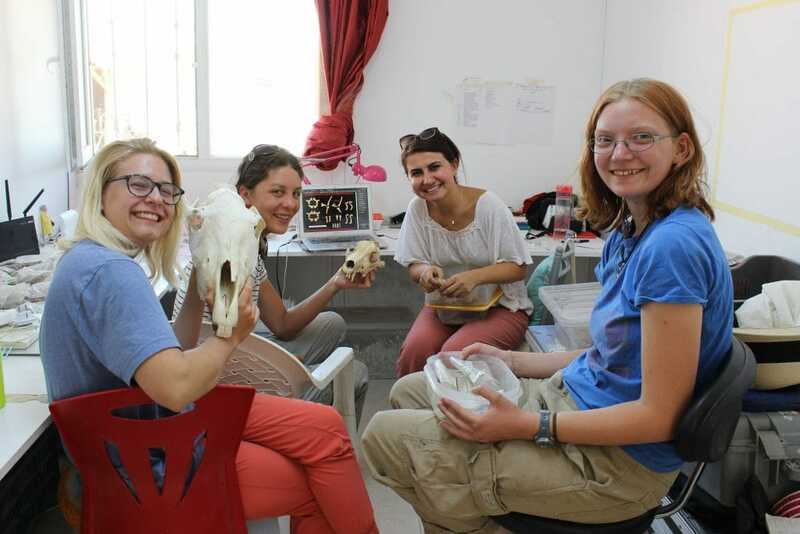 This year Boncuklu hosted six students for an accredited five-week fieldschool, through the Institute for Field Research (https://www.ifrglobal.org/), hailing from Australia, Canada, and the United States. 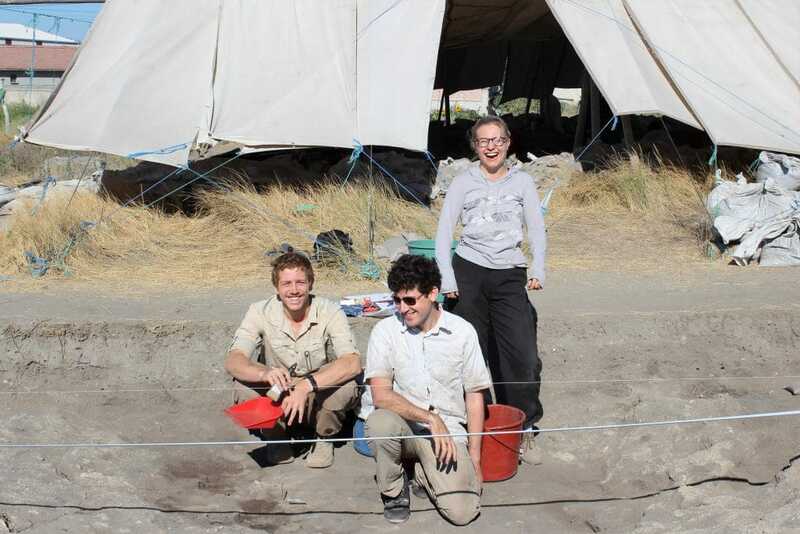 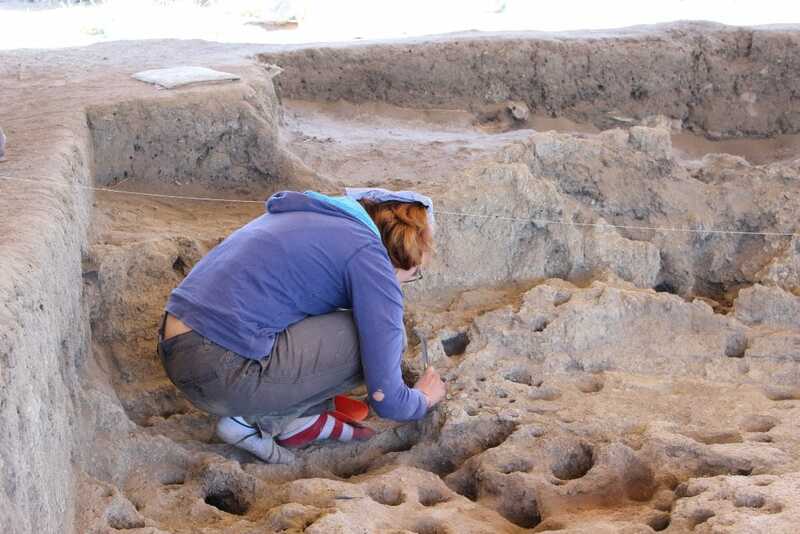 They undertook one week of field trips to Çatalhöyük, Hattusa, Alaca, Eflatun Pınar, and a weekend trip to Aşıklı and obsidian sources, trips which were supplemented by field lectures from Professor Douglas Baird, allowing our students to learn about Central Anatolian history and the broader archaeological context of Boncuklu. 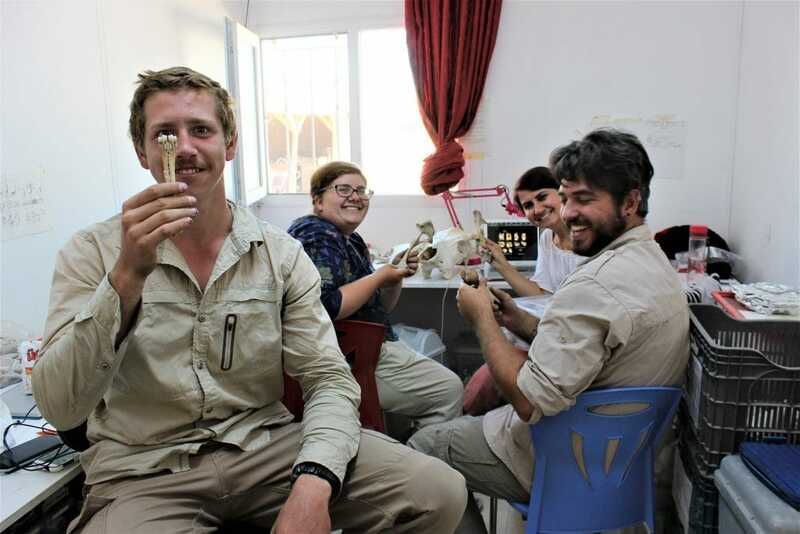 The remaining four-weeks of excavation were focused on introducing the attendees to the archaeology and cultural heritage of Turkey through single-context excavation, as well as discussions with our team of specialists in the trench and lab. 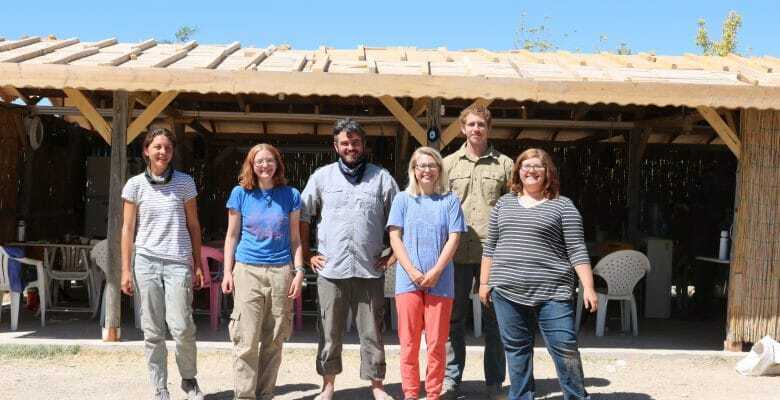 Our IFR students quickly became good friends and core team members who will be sorely missed. 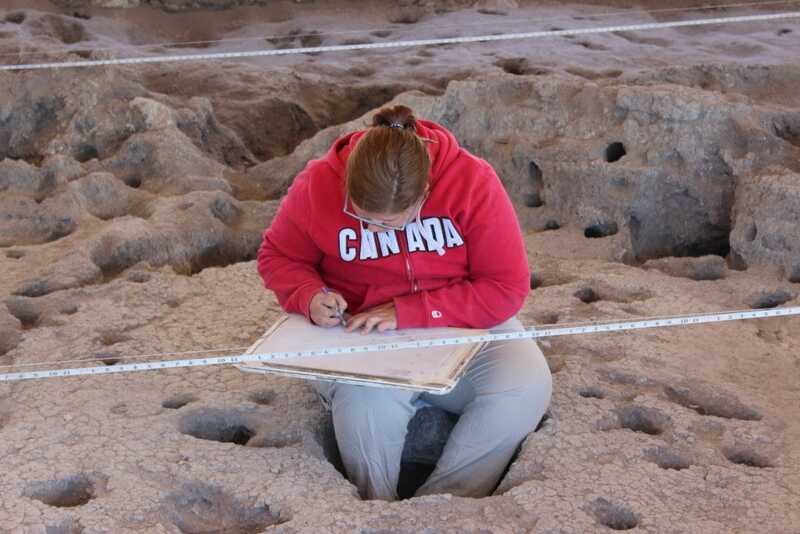 We hope to welcome more IFR members in the future and wish this years group all the best in the future.